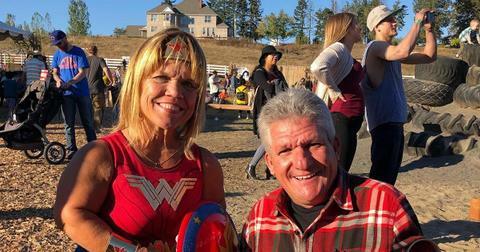 Over the course of 14 seasons on TLC, the Roloff family farm has been a supporting character on Little People, Big World. 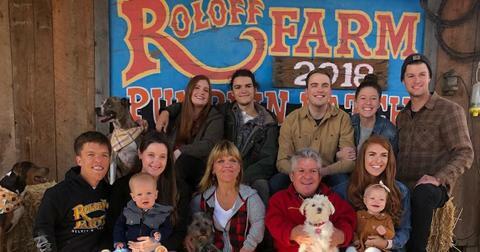 The pumpkin patch and "agritainment" locale is where three of the Roloff kids— Jeremy, Zach, and Molly — got married. But it's also where it was revealed that Matt and Amy Roloff filed for divorce. Did the Roloffs really sell the farm? According to the farm's website, Matt and Amy bought the farm back in 1990. Located just outside of Portland, Oregon, they turned what was originally a beat-up farmhouse, barn, and overgrown peach orchard on just 34 acres into what it is today, complete with pumpkin patch, soccer field, and imaginative play structures. However, with both Matt and Amy moving on in new relationships, the farm has become a burden. 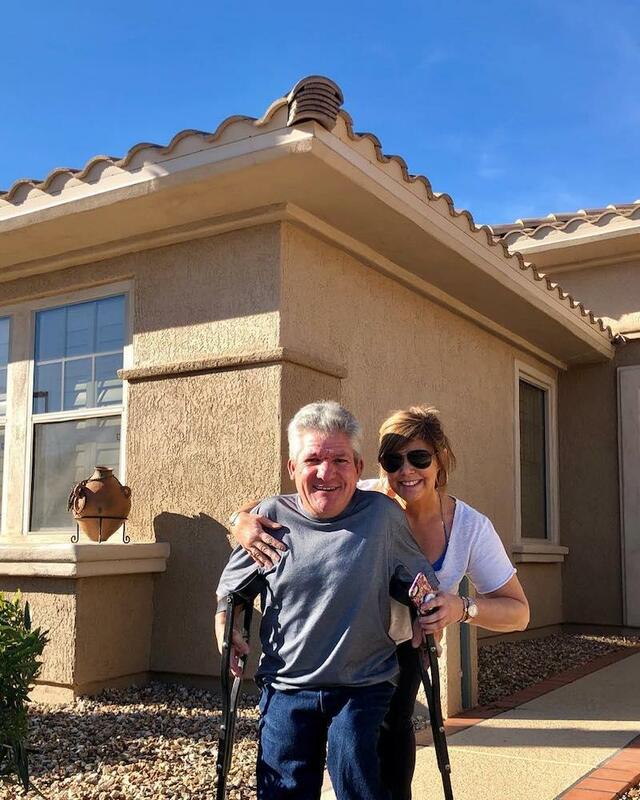 Matt recently purchased a home in Arizona with his girlfriend Caryn Chandler, and Amy is going strong with boyfriend Chris Marek. "Caryn and I are really creating our own path, and I can't let the farm hold us back," Matt says on the show. "I am not going to be held hostage by Amy's indecisiveness... if the farm is going to cause strife, I can walk away from it." However, in 2019, it looks like the Roloffs still own the family farm and have no intention of selling it. After some "serious soul searching," Matt revealed he would return to the series and that the Arizona home was just an investment property (whew!). Matt went on to reassure fans, "he's not giving up on the farm," and "there's no way he could be away from his grand babies for more than a couple of weeks at a time." Likewise, Amy was not going to accept the terms of a sale. "If I took the buyout, most likely I would never step on this piece of property ever again," she explained on the show. 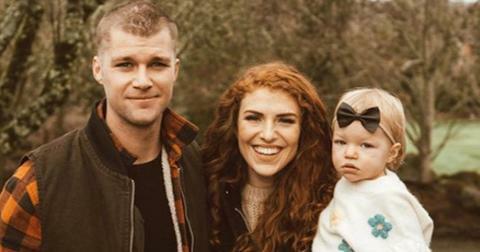 Jeremy and Aubrey Roloff won't be on the farm for Season 14 of LPBW. While the farm is safe for now, Matt and Amy's oldest son, Jeremy, decided he did not want to return for Season 14 of the family's reality show. Jeremy, along with his wife Aubrey, decided to focus on their 1-year-old daughter Ember and their new book, A Love Letter Life, instead. "A year ago I made the decision that this season would be our last," Jeremy wrote on Instagram. "It has been an amazing run, and I can’t say thank you enough to all of you who have watched and supported us along the ride." He continued, "We will still be supporting the family as they carry the #LPBW torch onward. This is a decision concerning Audrey and me specifically — the show must go on! That being said, we’re not disappearing. 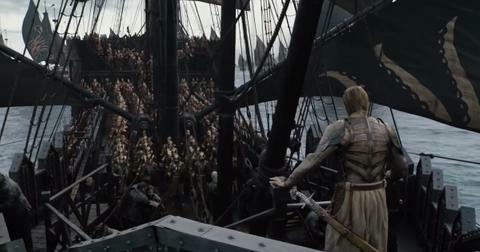 We have a lot of exciting stuff in the works and are eager to continue the work that the Lord has called us to!" Also noticeably missing from LPBW is youngest son, Jacob, who has said not-so-nice things about the growing up in front of reality TV cameras. "Producers have to try to get us to follow the talking points," he wrote in 2016. "For me, noticing how the agenda of the crew doesn’t work well with the health and happiness of our family is what made me decide quite a while ago that I could not be a part of it as soon as I was able." Watch the remaining Roloffs on Little People, Big World Tuesdays at 9 p.m. on TLC.